Even with the snow (still) falling and the thermometer (still) regularly positioned well below the 0 degree mark, it is beginning to feel a little bit more like Spring. Okay well maybe not actually, but mentally it’s hard not to start dreaming of shorts, sandals, driving with the windows down and above all, baseball. 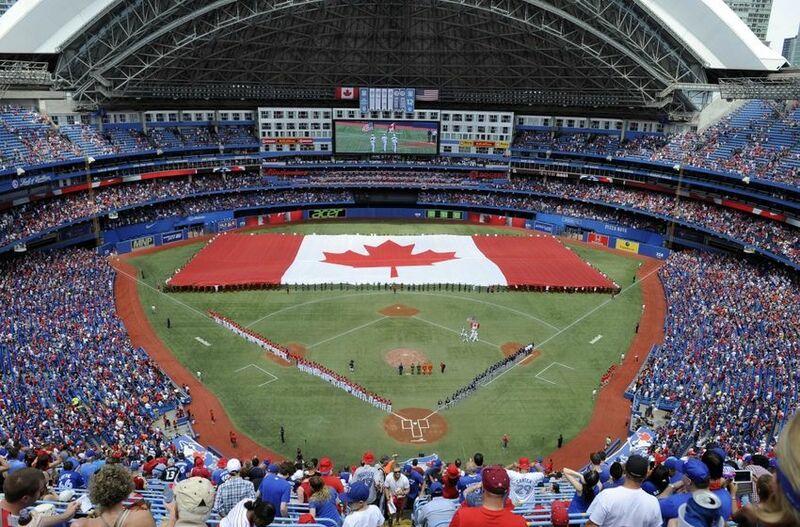 That’s right folks, you did read that correctly.With the Super Bowl behind us, and the countdown to pitchers and catchers reporting now down to the two week mark, it’s pretty much time to round up (because that’s what we do in Canada) to baseball season. 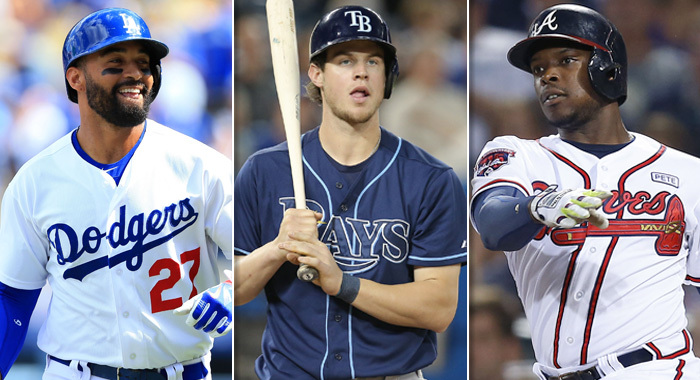 We previously took a look at the big stories of the MLB offseason, or the Hot Stove Season as it’s known in the baseball world. 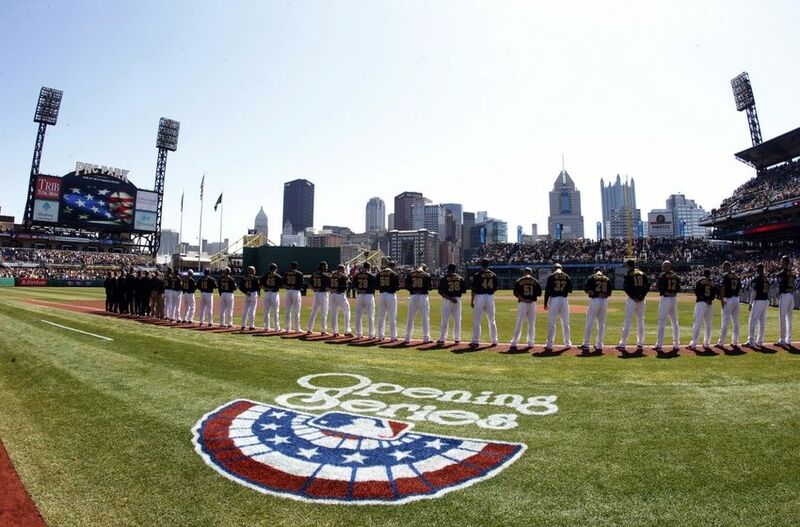 We discussed the surprising signings and trades, which teams had “won” and “lost” the offseason, and what to expect heading into the 2015 season. 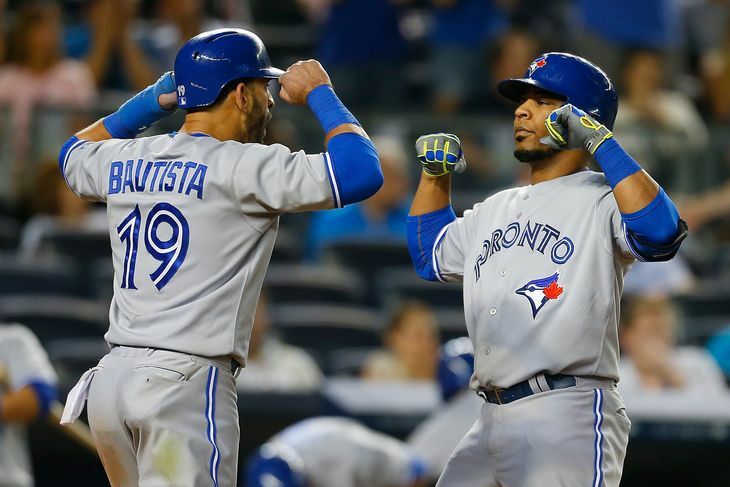 Today, we will continue our review of the Hot Stove Season and take a more in-depth look at what the Toronto Blue Jays have done up to this point. 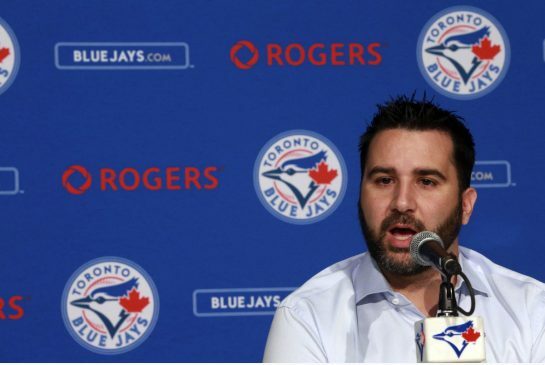 Now because cliches are essential when discussing sports and I cant factor the suffix “gate” into it any way, let’s go ahead and discuss, the Good, the Bad and the Duquette of the Jays offseason. I feel like Lieutenant Dan in Forrest Gump when he finds out that Forrest has been awarded the Congressional Medal of Honour. He can’t fathom what has happened, so he keeps repeating the line, “They gave YOU a Congressional Medal of Honour.” That has been me since news of the Donaldson deal broke well over a month ago. 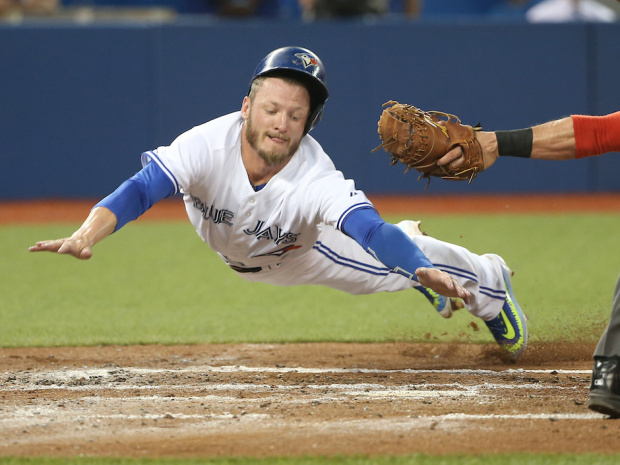 I STILL cant comprehend that Josh Donaldson is a member of the Toronto Blue Jays. Just thinking about it causes me to grin like an idiot. 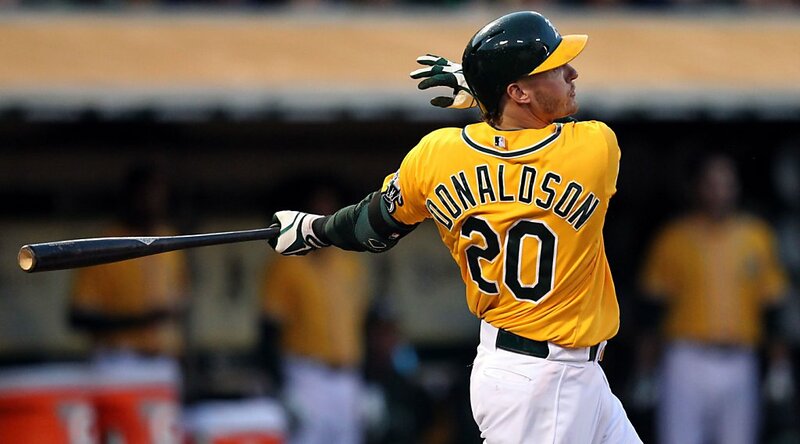 Josh Donaldson is a Toronto Blue Jay! 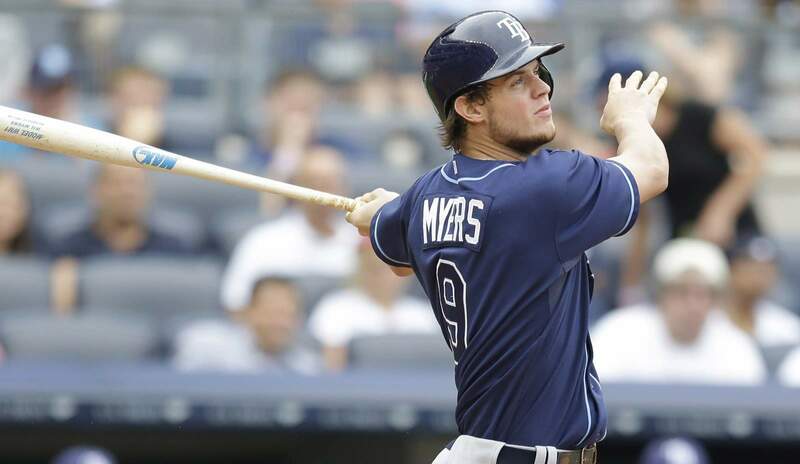 One of, if not the best 3B will be our Opening Day 3B! He should bat in the 5 spot behind Edwin, but you could make the argument to have him bat 3 and move Jose up to the 2. Either way, Gibby should have fun writing out that lineup card every game, at least 1 through 5 that is. 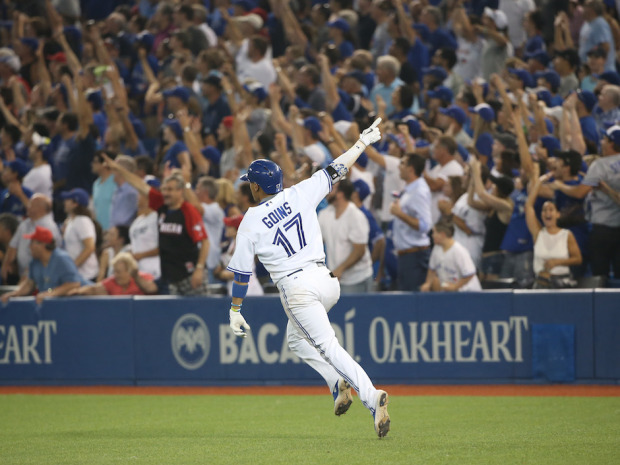 As mind blowing as the Donaldson deal was, it wasn’t even one of the biggest offseason moves that the Jays made. 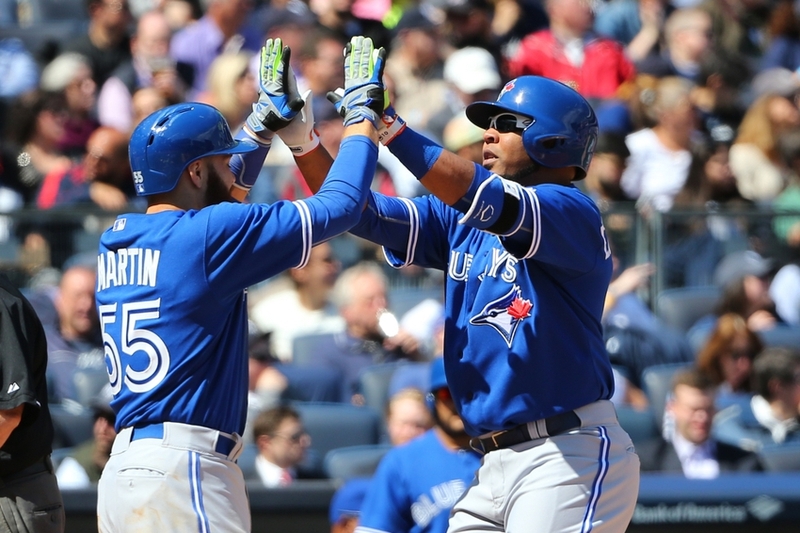 The Jays were one of the first teams to dip into the free agent pool when they landed one of the most sought after prizes of the offseason in Russell Martin. 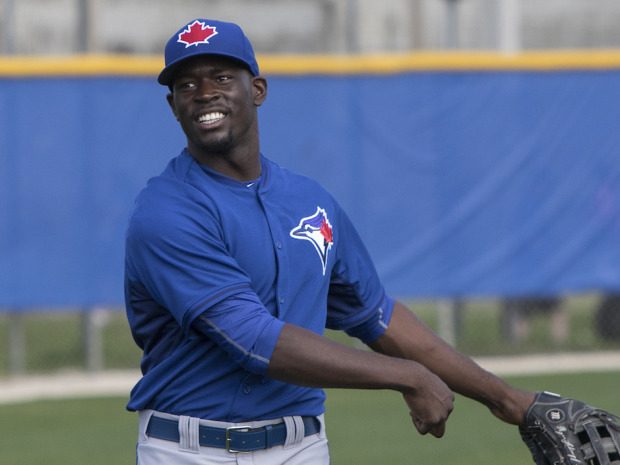 Despite the catching position not being one of the (glaring) weaknesses of the Jays roster, the Martin signing offers an immediate upgrade at a position to which the Jays already have a fair amount of depth. Martin, who is a superb defender, should immediately help control the oppositions run game on the base paths; an area which Toronto often struggles. 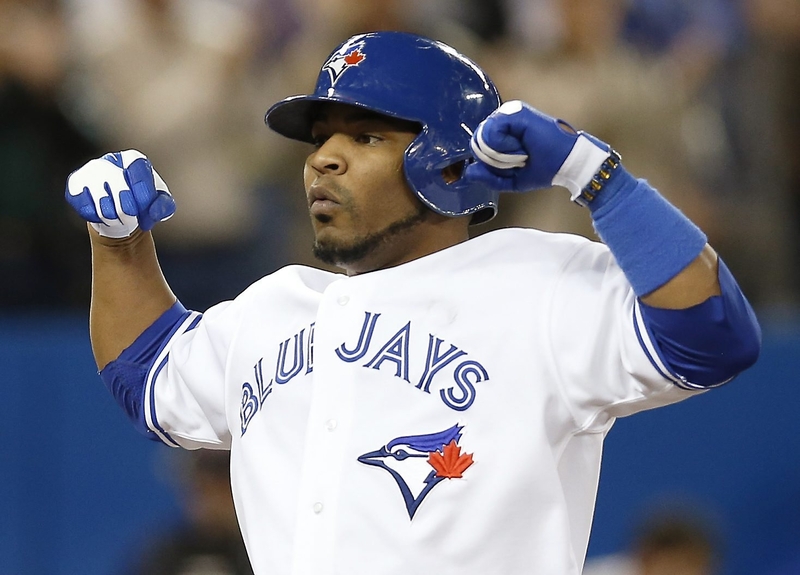 Even though he did struggle offensively in his last appearance in the AL, there is no reason to speculate that Martin should return to the offensive woes that befell him in New York and if anything, should offer the Jays another potent bat to pencil in in the 2 or 5 spot. 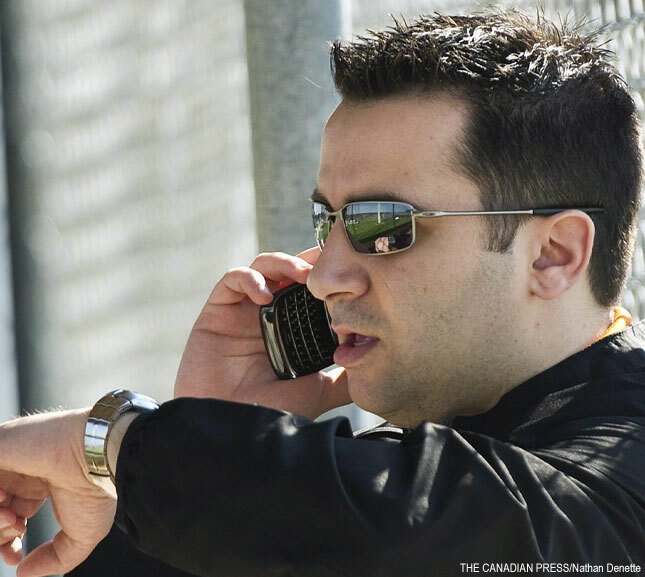 The Martin signing also allows the Blue Jays to use Dioner Navarro as trade bait to perhaps upgrade another area of weakness, perhaps the bullpen or middle infield? 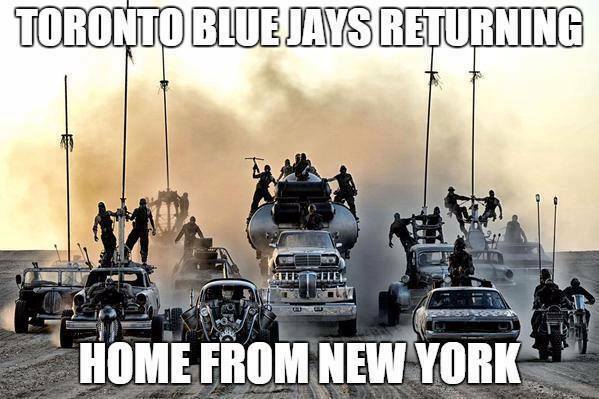 I honestly think that this is a non move that the Jays will regret making. Melky was the Jays most professional hitter last year, the way that he worked counts and spoiled pitches was an art form. Adding him to a lineup that now features Donaldson and Martin would be downright scary. I can understand walking away from Melky if he demanded the moon or even Shin Soo Choo money (7 yrs/$130 mil), but to walk away from a guy who eventually settled on a 3 year/$42 million dollar deal just makes me scratch my head. Nothing against newly acquired Michael Saunders, whom I view more as a 4th OF or platoon guy, but Melky is a LEGITIMATE offensive threat and a pretty damn durable player too. I really hope the Jays don’t regret going to war with the likes of Kevin Pillar, Andy Dirks and Michael Saunders over the Melkman. 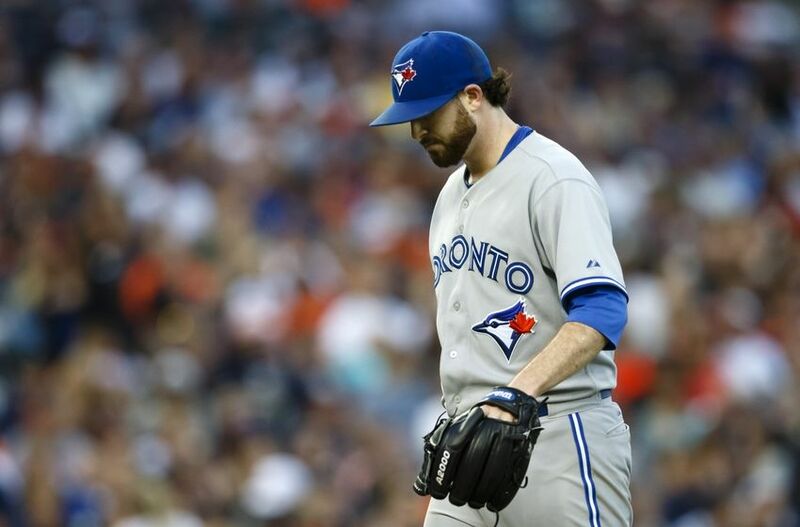 The Jays currently have THREE areas of weakness: 2B, CF and the bullpen. Of those three areas, reinforcing the bullpen should have been the easiest offseason task to accomplish given the amount of free agent relief pitchers there were; opposed to the amount of available 2B and OF. And yet here we sit with about two weeks to go before pitchers and catchers report and the Jays have added ZERO arms to their bullpen. In fact as it stands right now, the Jays have somehow managed to pull of a negative in the addition column when they failed to ACTUALLY sign Ronald Belisario, but more on that later. 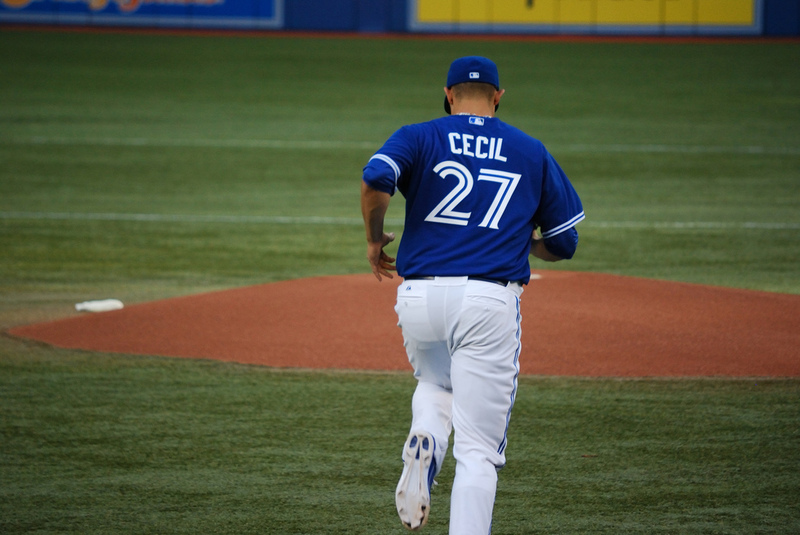 With no real additions made, the Blue Jays will head into Spring Training with a bullpen that consists of: Brett Cecil, Aaron Loup, Marco Estrada, Todd Redmond, Rob Rasmussen and (hopefully) Steve Delabar. Pretty grim to say the least. Personally, I believe still have options to rectify their lack of activity. 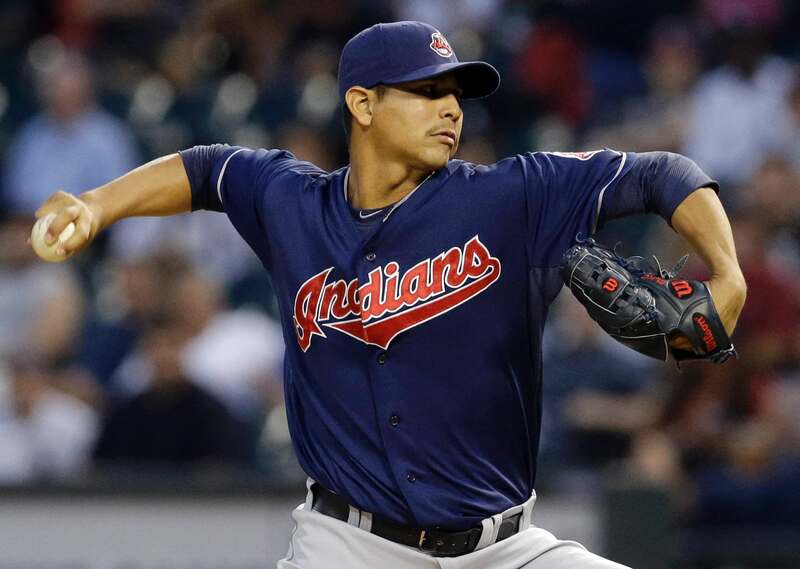 They could still go out and sign one or two of the remaining bullpen arm (Rafael Soriano, Francisco Rodriguez and Burke Badenhop) left on the market. Or they could take it a step further and sign SP James Shields. 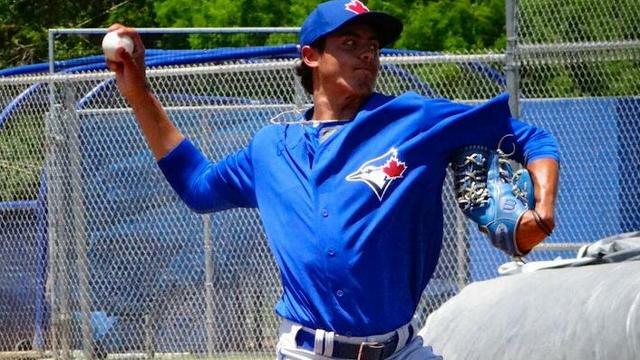 Signing Shields would not only solidify their rotation but it would also allow Aaron Sanchez to stay in the bullpen, thus fortifying that area of weakness. This isn’t as ridiculous as it sounds, especially with the price on the self titled “Big Game” James having come down considerably. Looks like I did manage a way to sneak “gate” in there, because a scandal or saga isn’t official until it has “gate” attached to it. 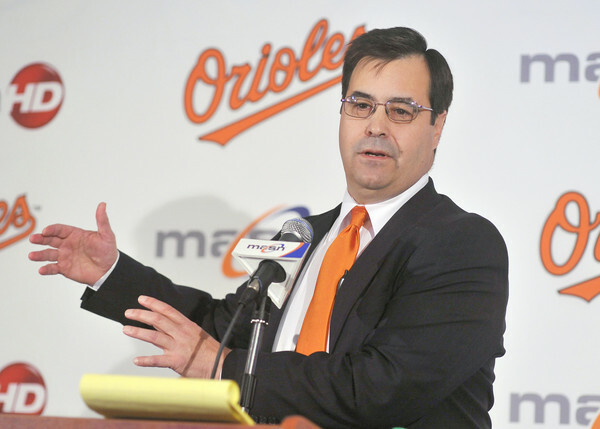 Oh where to begin with the Dan Duquette saga? Let’s start with the most absurd factor which was the fact that there was ANY consideration of giving up ACTUAL ON THE FIELD TALENT for someone who contributes an exact WAR of 0.0. I have never understood the infatuation with trading actual talent for coaches, let alone a damn executive. What’s more shocking is that we aren’t even talking a utility infielder or relief pitcher (the pieces involved in the John Farrell trade) but top tier prospects; three to be exact! And you thought RA Dickey for d’Arnaud and Syndergaard was bad. That’s correct. 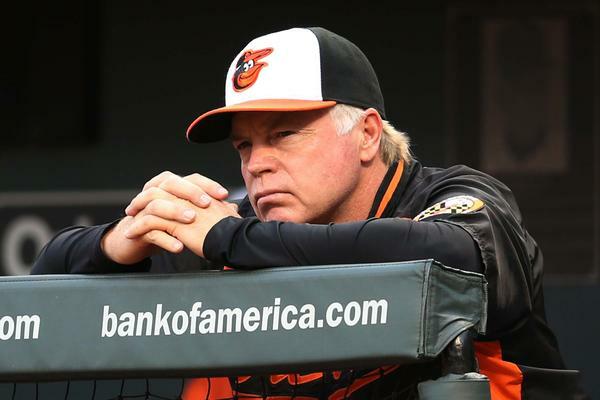 The Orioles wanted not one, but the trio of SP Jeff Hoffman, C Max Pentecost and 3B Mitch Nay; all three of whom are included on the Jays top ten list. 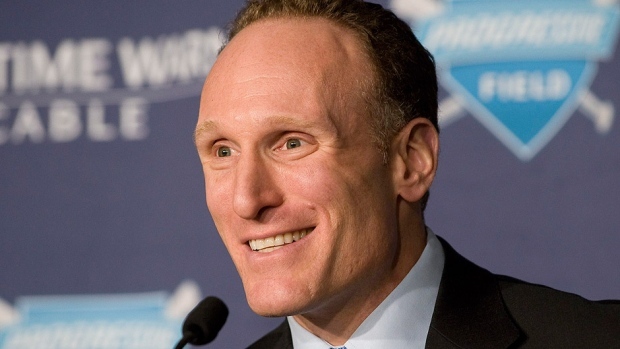 Besides the asinine fact of depleting your own farm system to pick up a suit, you are also contributing to the direct improvement of an inter division rival. I shudder at the thought of having to face Jeff Hoffman for the next 10+ years. 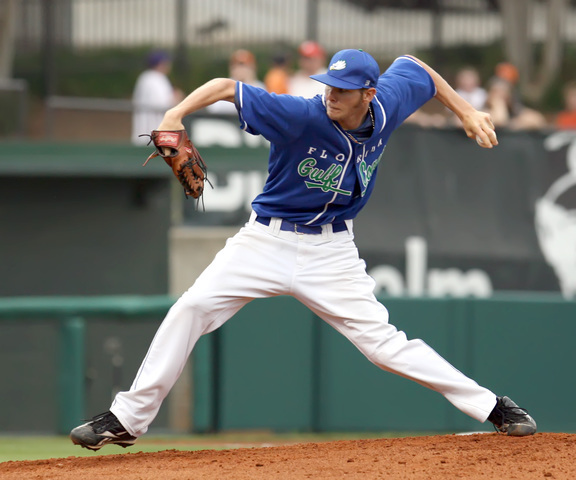 Now before you start saying that Hoffman is JUST a prospect, this is a kid who very well could have been the #1 pick last year if not for Tommy John surgery, not to mention the fact that he has the potential to be a big league ace. That last bit is not hearsay either as it comes from a very reputable source, his college pitching coach at Eastern Carolina, the same guy who coached Chris Sale at Florida Gulf Coast. Besides the fact that I wouldn’t trade three top prospects for Billy Beane or Theo Epstein let alone Dan bleeping Duquette, how is this any way to treat current President, Paul Beeston? Beeston was employee #1 of the Blue Jays, not to mention being one of the first guys to have his name put on the Level of Excellence. The fact that he has to hear his fate being played out through the media is unceremonious to say the least. But why Duquette and why now? This can’t be JUST about Beeston’s pending retirement at the end of the season. 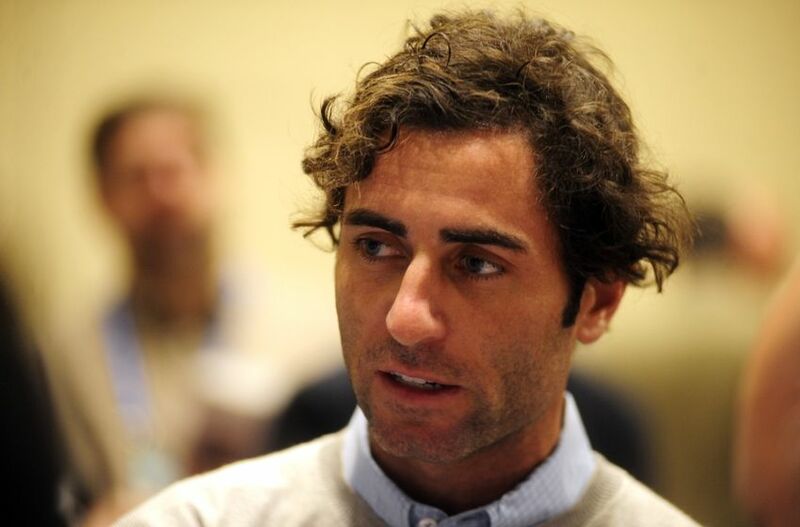 Why the sudden love affair with a guy that NO ONE in baseball wanted as of 48 months ago? Not to mention the whole “tampering” issue that could have cost us a player or draft pick just out of stupidity. For now, the whole Duquette saga has been put on the back burner as Beeston has signed on for the 2015 season, after which he will retire. 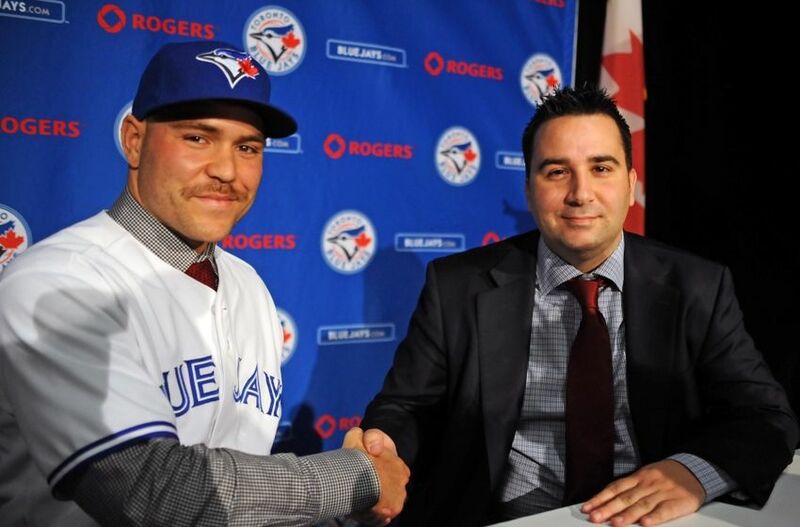 But you can all but guarantee that this WILL NOT be the last you hear of Duquette to Toronto. 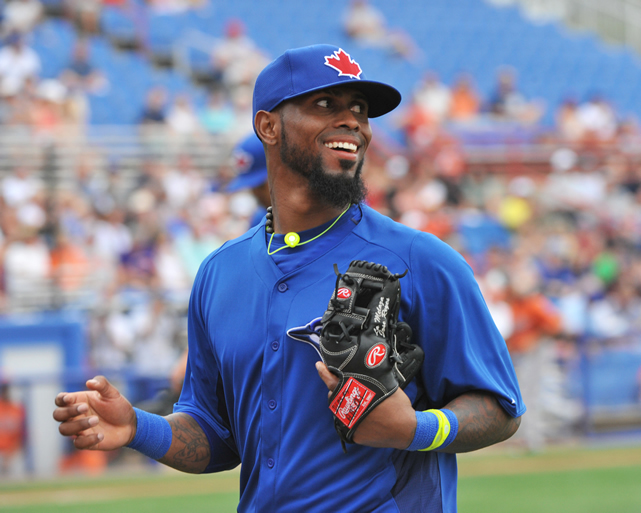 Having Thole on the Opening Day roster would lead to the Blue Jays carrying THREE catchers (Martin, Navarro and Thole) on the 25 man roster. This wouldn’t be a problem if either one of them could legitimately play another defensive position. 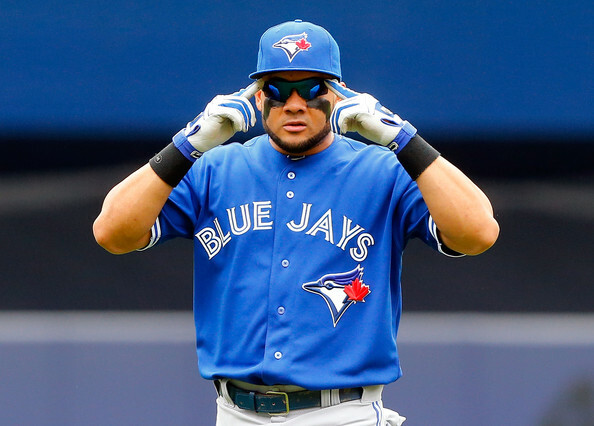 Even if we entertain Russell Martin’s grandiose delusions of being an infielder, this is a guy whom has played 18 games at 3B and 1 game at 2B and RF; Brett Lawrie he is not. So that leaves three players to share catching duties, but wait… this is the AL so we do have the DH to consider, which leads me to our next point. 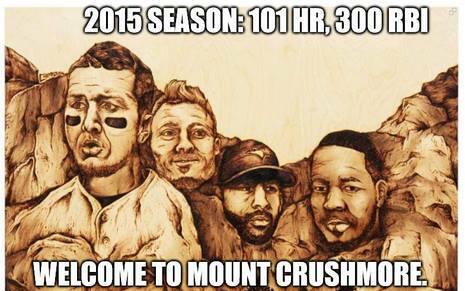 Josh Thole CANNOT hit! 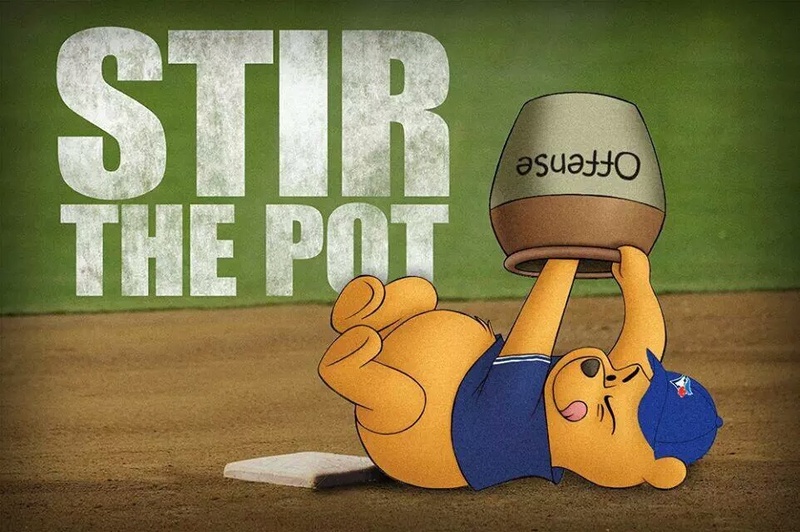 or at least he cannot hit in the AL. 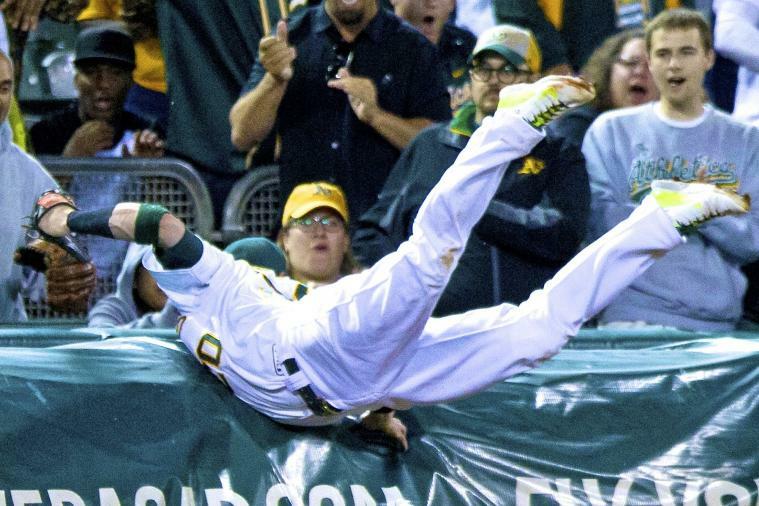 In the two years he has played in the AL, Thole has managed to hit .215/1/15 with a .289 OBP in 285 plate appearances. 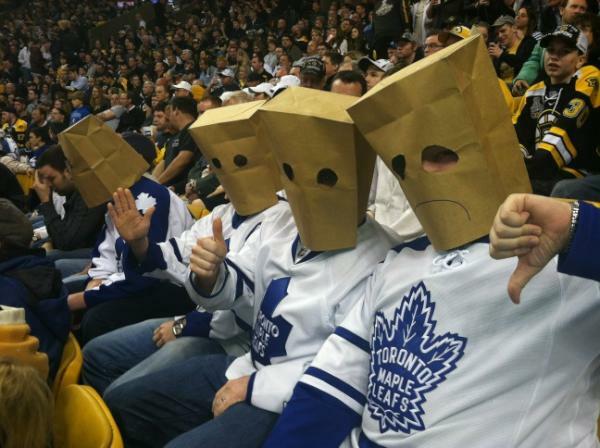 In fact he has been a negative WAR player during his tenure in Toronto. 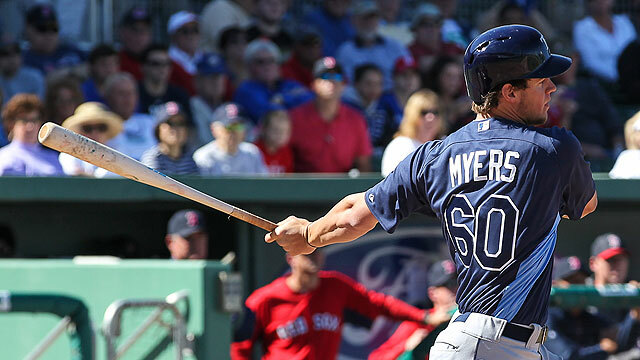 It’s a shame too that he can’t hit to stick in the lineup as his left handed bat would be a nice accompaniment to the Jays right handed heavy lineup. 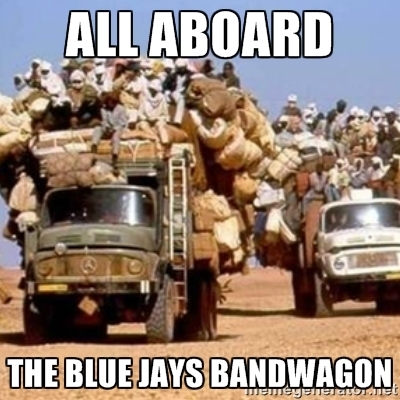 But above all, the Jays would be rewarding mediocrity. 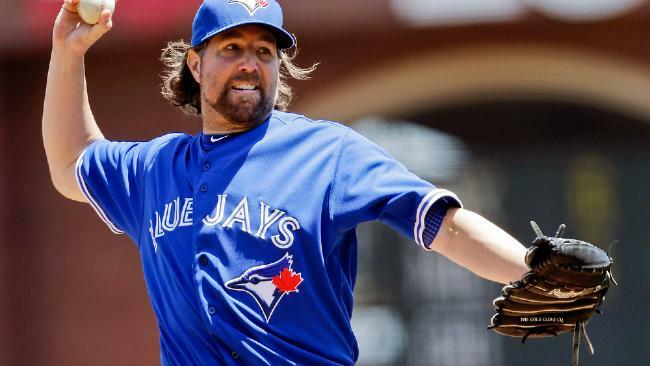 Dickey has not been good enough in a Toronto jersey to warrant a personal catcher. If anything he has been nothing more than a glorified innings eater. Why do we need to keep a below average player on our roster in order to appease a mediocre one? 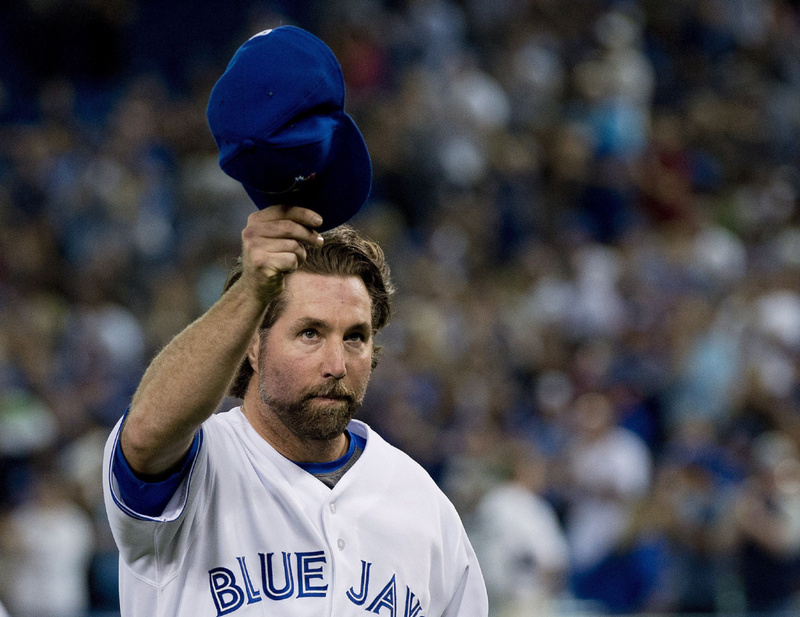 My Dickey hate aside, I can understand and even empathize with his hesitancy about going to a new catcher after the whole JP Arencibia/Opening Day 2013 fiasco. But Martin is not Arencibia, in fact he is a good defender behind the plate and shouldn’t have (many) issues adapting to the flutter ball. He may not be AS good as Thole when it comes to handling the knuckleball but what he lacks for in experience he will make up for in offense, which will definitely be needed when R.A takes the mound. Did we sign him or did we not? 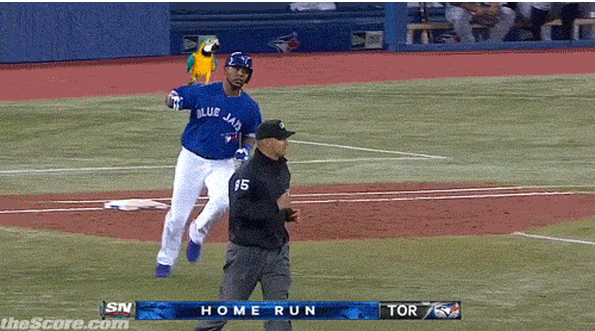 News breaks that the Jays have agreed to a 1 year, minor league deal with free agent RP Ronald Belisario. 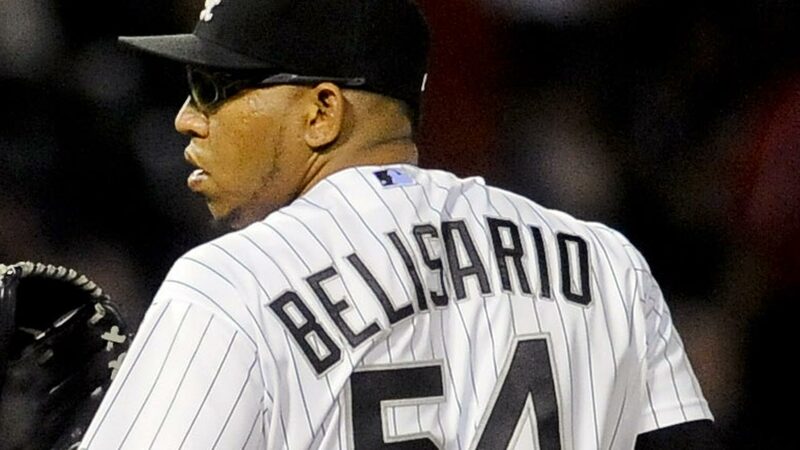 Despite adding (much needed) depth to the bullpen – an area of weakness – Belisario was set to make upwards of $1.7 million this season, a fairly hefty price tag for a guy who posted a 5.56 ERA in 66 innings with the White Sox last season. 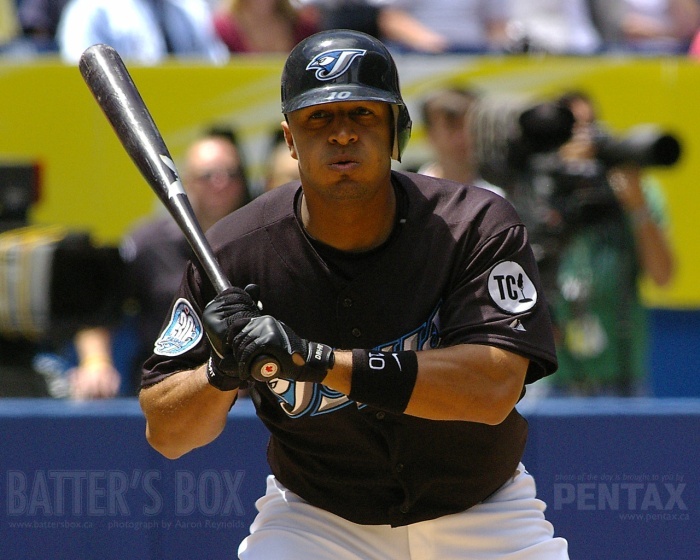 Belisario would later go onto sign a minor league deal with Tampa Bay. 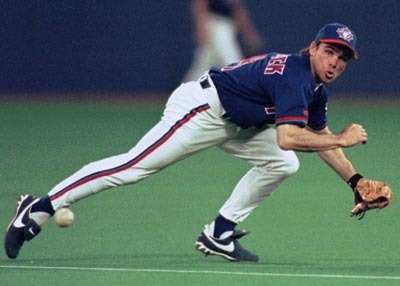 Sadly, this isn’t the first time that the Jays have failed to ACTUALLY sign a free agent that they have already been reported to have ALREADY SIGNED! (see Santana, Ervin). What we don’t know is WHY the deal fell through. If something came up in Belisario’s physical (he has been busted for coke use in the past) then perhaps it was a wise decision to walk away. But if the reason is merely because the Jays brass were hemming and hawing over dollars and cents, than this should be viewed as an embarrassing failure. Not because of losing the player but for what it stands for; that the Jays are run by incompetent individuals. 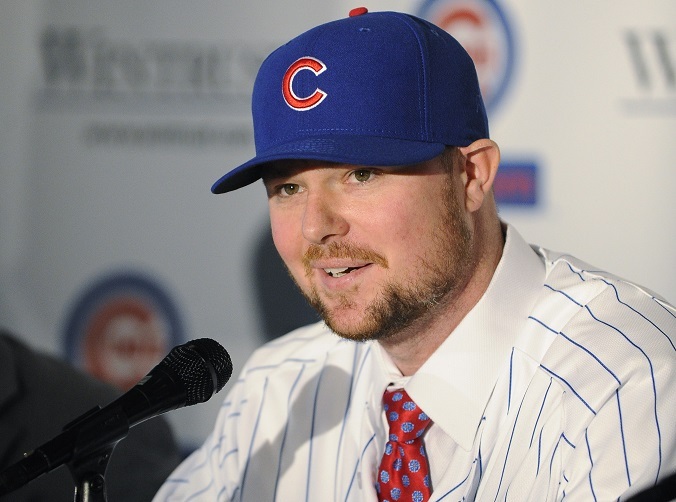 If you were a free agent, would you want to come to a team that cannot even sign a mediocre reliever to a minor league deal? Seems like another amateur move by a team that cannot decide whether it’s a big market player or a mid level jobber. 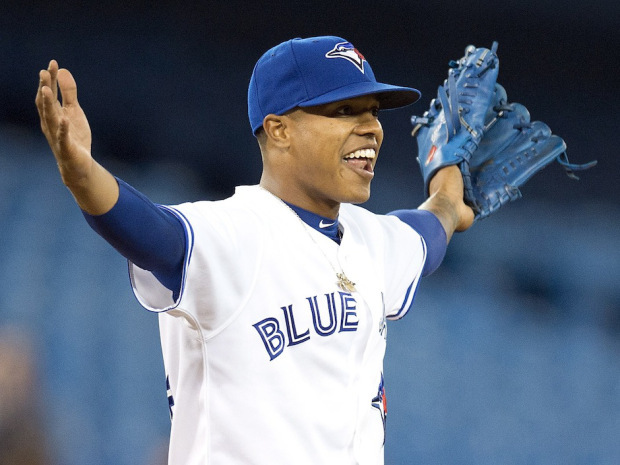 Bad PR aside, what the Belisario fiasco also represents is that ANOTHER relief pitcher is off the market and it looks more and more that the Jays are heading into the season with the likes of Steve Delabar, Marco Estrada, Todd Redmond and Liam Hendriks being our right handed options out of the ‘pen. 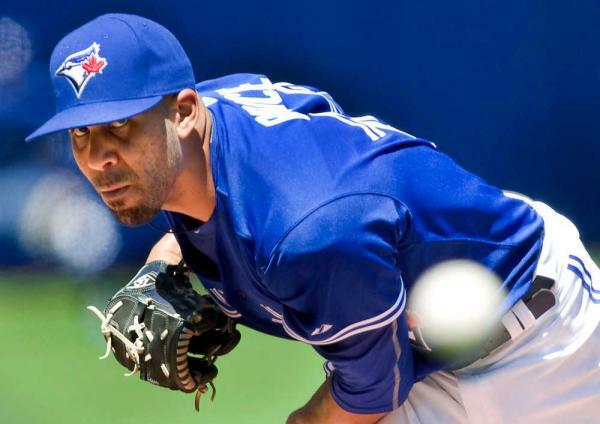 I still don’t understand how the Jays were willing splurge and most likely overpay for the services of Andrew Miller, but yet they are balking at the idea of signing one of the (few) remaining decent relievers available: Rafael Soriano, Francisco Rodriguez and Burke Badenhop. If you really want to prove that you are looking to contend in 2015, why not go out and sign two or even all three of those options? I bet it will look like money well spent when you’re bullpen isn’t blowing every lead given to them.